The Nature Conservancy (TNC) seeks a Regional Managing Director (RMD) for Africa. As the most senior official of the Africa Region, with a current operating budget of USD 23 million, the RMD will lead a growing team of 70 staff comprised of passionate conservationists committed to achieving the Conservancy's mission in Africa. Additionally, the RMD will work with an engaged board of trustees on the Africa Trustee Council. She/He will advance the Conservancy's role as a global conservation leader and acts as internal and external ambassador to advocate for TNC's conservation work in Africa. 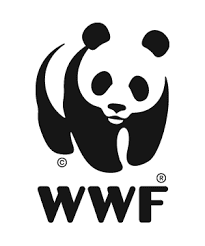 The World Wildlife Fund (WWF) is looking for a Post-doctoral fellowship - movement ecology & wildlife connectivity associate. She/He will lead analyses related to assessing wildlife connectivity in the Kavango-Zambezi (KAZA) transfrontier conservation area in southern Africa. The Associate will be responsible for developing statistical models and metrics of connectivity that will allow conservation planners and other stakeholders in the region to manage a suite of large wildlife species in the central part of KAZA. Experience working in southern African wildlife conservation is preferred. The Wildlife Conservation Society is looking to fill a Regional Business Manager position. She/He will ensure Regional Directors have the financial information they require to manage and fundraise for the Regions and provide monthly key performance indicators for each country and all multi-country grants. Working in coordination with NY grant departments, the Regional Business Manager will contribute to the development of and approve all proposal budgets from the Regions as well as ensure budgets are covering costs and are contributing to strengthening the Regional Programs. She/He will also work with the Regional Directors and Country Directors in the regions to design, develop, implement and monitor a 5-year Business Plan and fundraising strategy for each of the regions. 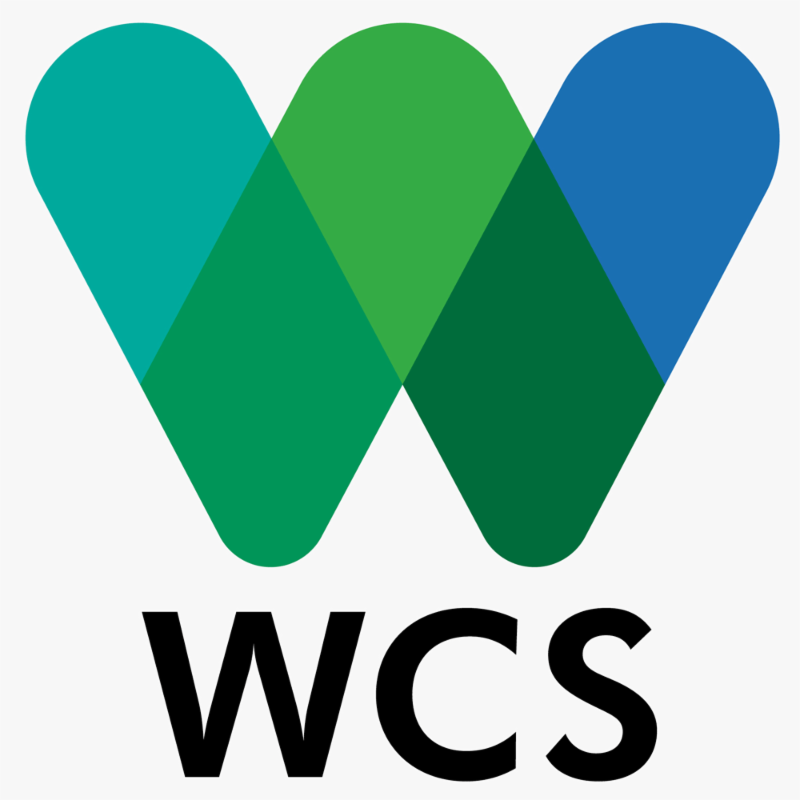 The Wildlife Conservation Society (WCS) is looking to fill a Deputy Project Director position. She/He will participate in the planning and drafting of project activities including anti-poaching, anti-trafficking outreach and support to livelihood strategies and will oversee their implementation in the project area in Chad. The Deputy Project Director will assist with the recruitment and management of project staff based in Chad. She/He will also represent WCS with Chad authorities, and work in close collaboration with relevant administrations both at the local and national level. The Wildlife Conservation Society (WCS) seeks a talented Project Officer with exceptional project management and administration skills to oversee the internal administration and logistics, and to support effective production of deliverables, of the Sustainable Wildlife Management (SWM) project. She/He will support the WCS Chief of Party and Assistant Chief of Party with effective and timely delivery and follow-up on the WCS thematic and on-the-ground implementation of the project's planned results, and support successful delivery on WCS obligations under the SWM grant requirements. The Project Officer will work particularly closely with the teams on the ground in WCS country programs in the Republic of Congo, Democratic Republic of Congo, Madagascar, and Papua New Guinea, in close coordination with WCS's Africa program manager. She/He will also oversee the design and implementation of SWM knowledge management within WCS, support internal and external communication, and dissemination strategies, as needed. Environmental Incentives (EI) is seeking to hire a Senior Associate with knowledge management & learning expertise. She/He will provide senior technical and management input to EI's work on the Measuring Impact project, funded by the United States Agency for International Development (USAID) and other projects in the International Conservation Practice Area. Senior Associates are EI's front-line project leads; they serve as project managers, manage client relationships, and create high-quality products with staff support. At least seven years of work experience are required, as well as familiarity with USAID programming, approaches, and policy, including USAID monitoring and evaluation policy, terminology, and procedures. 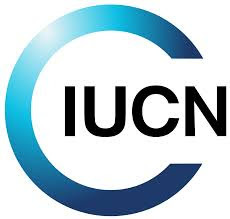 The International Union for Conservation of Nature (IUCN) is looking to fill a Programme Officer position. She/He will manage a portfolio of projects, lead the implementation of agreed project activities, and ensure their alignment with the Global Drylands Initiative programme strategy and IUCN's global programme. The Programme Officer will also provide input to programme planning and strategic development and will take the lead in some aspects of representation, partnership building and fundraising. This position is open to Kenyan nationals or permanent residents of Kenya. The International Union for Conservation of Nature is looking to fill a Technical Officer position for its Biodiversity and Protected Areas Management programme. Her/His role will be to carry out the mission of observation of the Protected Areas carried out by the Observatory for the Forests of Central Africa on behalf of the Commission des Forêts d'Afrique Centrale. She/He will facilitate connection of data and information on biodiversity and protected areas from datacentres/holders in the region with the Regional Reference Information System. She/He will also provide overall input into Western and Central Africa programmes, projects, activities and initiatives and offer advice on emerging initiatives, especially related to the WCA region and/or to protected areas challenges. 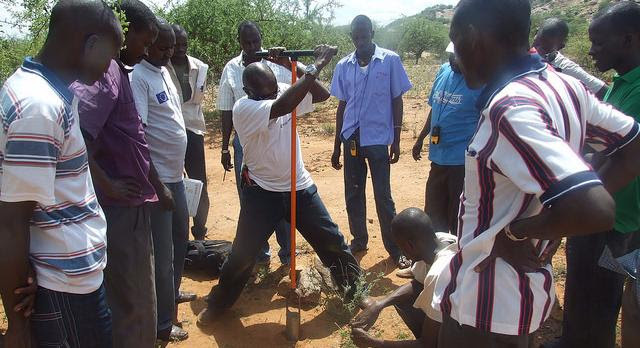 ABCG is supported by the U.S. Agency for International Development to advance understanding of critical biodiversity conservation challenges and their solutions in sub-Saharan Africa.